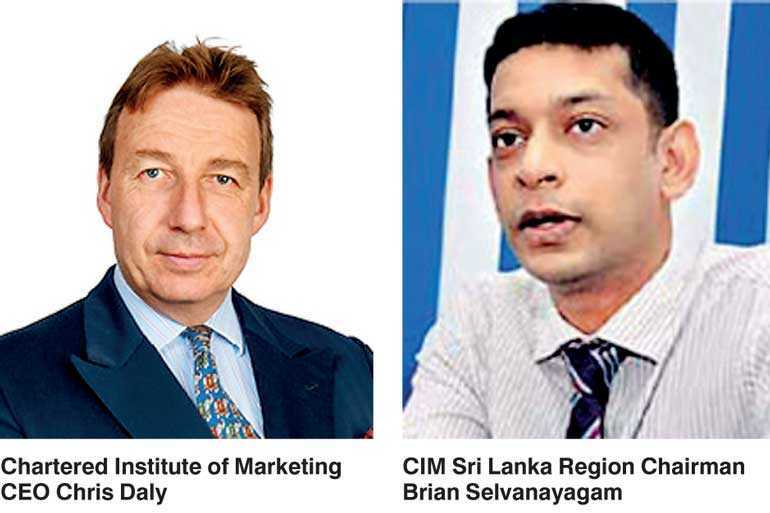 The Chartered Institute of Marketing (CIM) and CIM Sri Lanka have launched a Postgraduate Diploma in Professional Marketing, a new qualification for marketers operating internationally. The course equips marketing leaders overseas with the skills to open up and develop new markets for their products and services. Recent CIM research, conducted in partnership with PwC, underlines the need for international marketing, with 70% of exporting British businesses expecting Brexit to boost overseas sales. The research found that the greatest growth prospects for businesses outside of Europe were marketplaces such as China, the United Arab Emirates, India and Hong Kong. Therefore, businesses with an international presence, as well as marketers in local businesses across the globe, need to ensure that their skills are up to date to realise the opportunity that international trade provides. Research from CIM, which provided a basis for the new qualification and surveyed study centres in the regions, shows that students in international markets benefit from the knowledge and skills gained at postgraduate level. The new CIM qualification equips marketers with the capabilities to maximise the opportunities for growth in new territories. The qualification, which is available for face-to-face learning at CIM’s international network of study centres and via online learning from CIM study centres, comprises three mandatory modules: Global Marketing Decisions, Corporate Digital Communications and Creating Entrepreneurial Change. These modules are also available as individual awards and have been designed with an increased emphasis on metrics and digital disruption with input from academics and organisations across the globe. The course is currently available via face-to-face learning at CIM’s Accredited Study Centres internationally, or via online learning from limited CIM study centres.